In 2016, Jensen Fitness launched it's Transformation Challenge Series - a fun, interactive way to work hard and transform your body while building incredible friendships. Registration is now open for our 4th event, the 2017 FALL TRANSFORMATION CHALLENGE! Workouts are tailored to your fitness level from BEGINNER to ADVANCED. We REALLY want you to SUCCEED! we have a VALUE PACKED training and nutrition program that will CHANGE YOUR LIFE. For EIGHT WEEKS you will receive a detailed meal plan, cardio programming, and video infused weekly workouts so you can MAXIMIZE your RESULTS. Seven Saturday mornings at 8:30AM starting September 9 we will host your team workouts at Jensen Fitness. Ongoing program monitoring, with weekly check ins to hold you accountable on JaLP (Journaling) Technology. Membership in our COMMUNITY of SUPPORTIVE and MOTIVATING members. We (your coaches) and your Transformation group (the Jensen Fit Community) are vested in your SUCCESS. 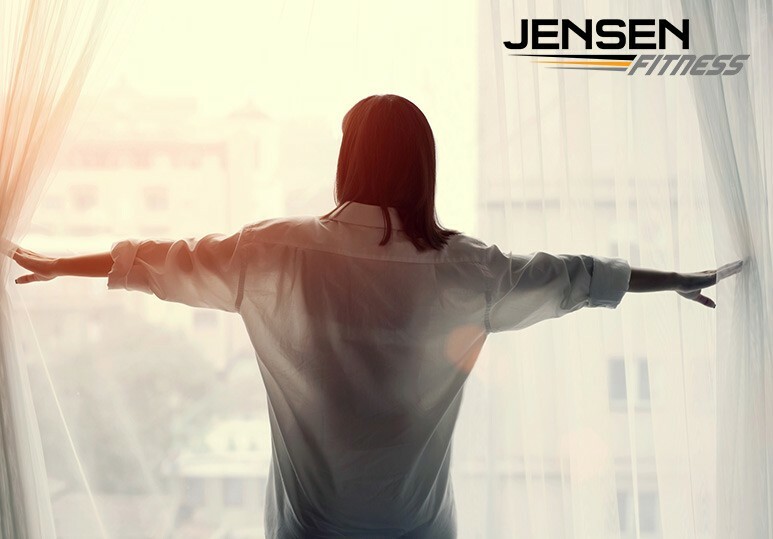 In the last Summer Slimdown, the Jensen Fit Community lost 296 POUNDS and 286 INCHES. IN TEN WEEKS!! 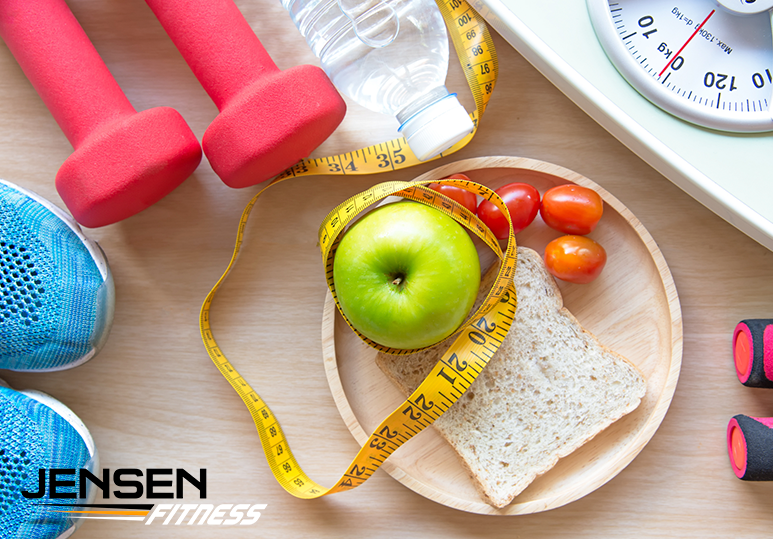 In the last Fall Transformation Challenge, the Jensen Fit Community lost 284 POUNDS and 247 INCHES. IN TEN WEEKS!! 2. Click the Transformation Challenge in JaLP and choose Jensen Fitness Fall Transformation Challenge. 3. Each Saturday, join us at the Jensen Fitness Gym for fun and challenging team workouts. 4. Check out the leaderboard! Devoted mother, bride to be, working woman; Cobi DID IT! Now it's your turn!